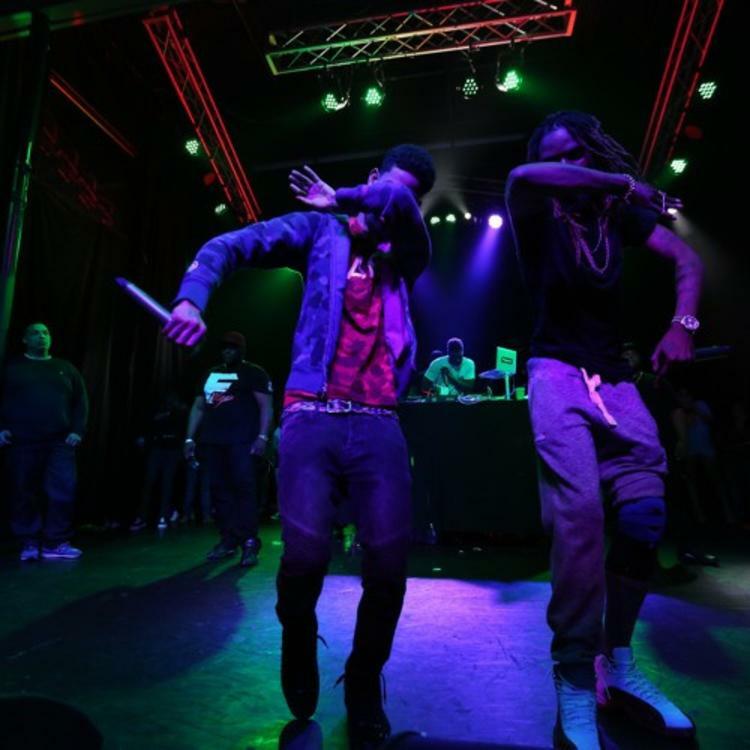 Listen to PnB Rock and Fetty Wap's new collab, "Spend The Night". PnB Rock and Fetty Wap previously collaborated on "Jealous," a highlight from the criminally underrated 2015 mixtape, RnB 3. Today, they've restored the magic of that record on a new once called "Spend The Night," further establishing their melodic chemistry. As far as rap romantics who sing far more than they spit, it doesn't get much better than these two (though Makonnen is also in there), and they each bring some throaty hooks to the shape-shifting JGramm beat, finding every nook and cranny of the instrumental's pocket in the process. We've been getting regular releases from PnB over the first few months of 2016, and we're hoping it adds up to another project soon, as it seems people are just catching up to RnB 3.